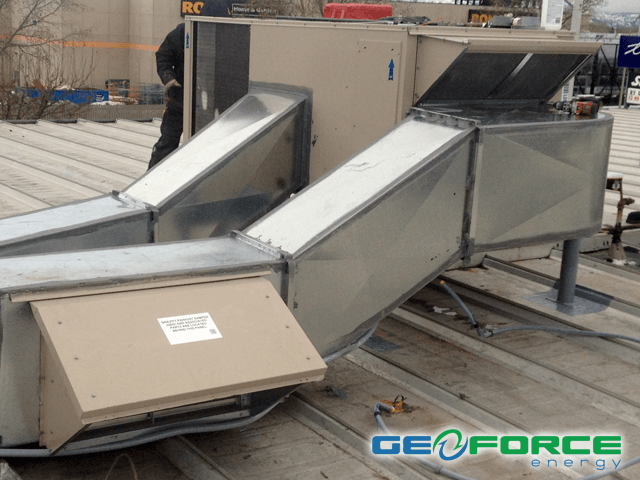 As a leading commercial HVAC heating and cooling contractor in Vancouver, GeoForce Energy delivers exemplary customer service, a guarantee on our services as well as competitive pricing. Our Vancouver area HVAC heating and cooling company works with both residential and commercial clients, and is proud to provide year-round service. 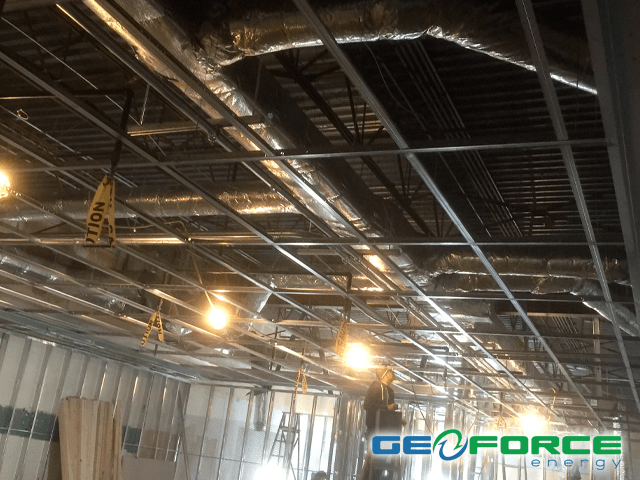 GeoForce thrives on building and maintaining long-term connections with our clients and much of our company’s success can be attributed to our loyal clients. 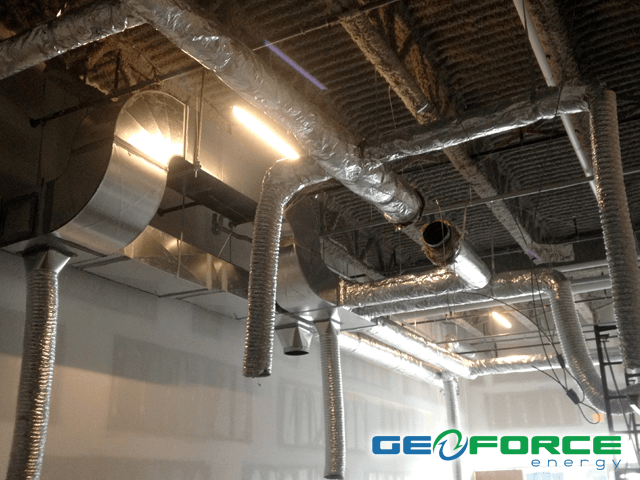 GeoForce Energy is the leader in advanced, energy-efficient HVAC heating and cooling systems that provide reliable comfort for light commercial buildings. 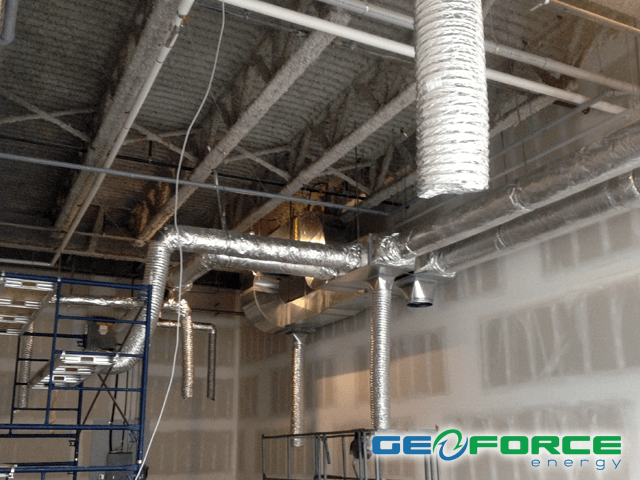 From retail stores to restaurants, schools to healthcare facilities,GeoForce Energy HVAC systems are designed to improve comfort, reduce total cost of ownership, protect indoor air quality and simplify installation and maintenance. We take the stress out of all of your heating and cooling needs. What makes us stand out from the rest? Our highly, skilled trained technicians will repair or build your system to last. We offer industry leading products with industry leading warranties. Whether you need 24 hour emergency service, a quick repair or a new system installed next day, our enthusiastic office and management team are there to ensure a timely service. What types of HVAC heating and cooling services do we offer? Heating: regardless of your heating-related challenges, our highly qualified team will be able to assist you. From simple furnaces to complex hydronic boiler heating systems, we have the smart solutions you need. Cooling: We maintain, service and repair a wide variety of residential and commercial air conditioning and cooling systems. Need a new system? Our experts can help you find the best solution for your home or business. Water Heater: whether you’re wanting to replace, repair, or just rent a water heater, Advanced HVAC has the perfect solution for you. Talk to our experts to ensure you have the proper sized and efficient water heater for you home.